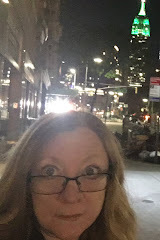 NYCPLAYWRIGHTS PODCAST: Play selection for the next podcast. 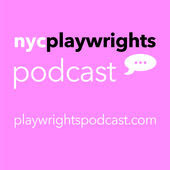 The selection from the next episode of the NYCPlaywrights Podcast has been made. The selected piece is a 10-minute play by Michael Jalbert called LOVERBOY. The next podcast on the theme of the supernatural, should be posted by around October 20.